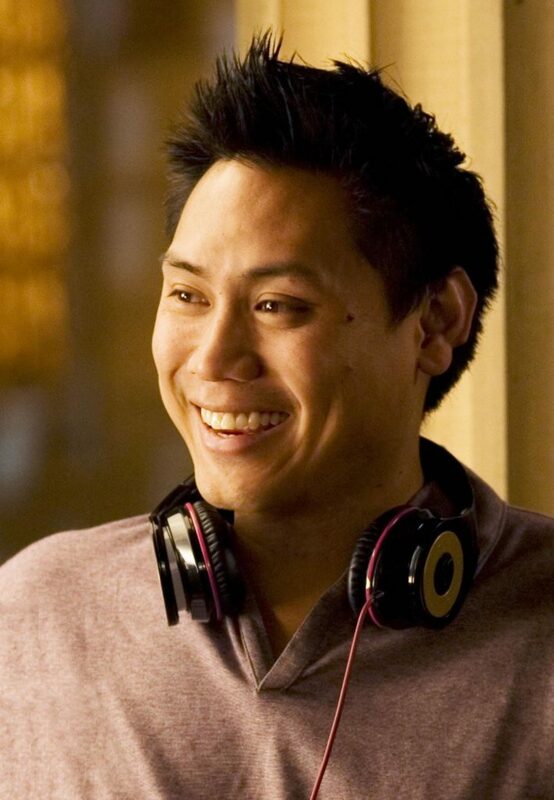 Jon M. Chu was a highly sought director when he first graduated from USC Film School. However, none of the projects came together until he made his directorial debut on Step Up 2: The Streets. With a couple more films under his belt, Chu moves up the to the big budget league with G.I. Joe: Retaliation.